It would likely be an understatement to say that Meek Mill has had a tumultuous few years. Beginning with a rap beef with arguably the biggest artist in the world (aka Drake), it all stemmed from the fact that the OVO top dog failed to share his second album ‘Dreams Worth More Than Money’ on social media, as well as the accusation that he used a ghostwriter for their collaboration on album track ‘R.I.C.O’. This led to the Philadelphia native receiving two scathing diss tracks, which left the internet in a frenzy and in no doubt of who the loser was. Next up, he went through a bitter break up with then-girlfriend (and friend of Drake’s), Nicki Minaj, before most recently getting a jail sentence of two to four years for violating his probation - of which he had been on for 10 years - for popping a wheelie in New York. With support from fans and the rap community - with public figures such as JAY-Z and Kevin Hart voicing their support of the injustice - Meek was released five months later, pending the outcome of an appeal to the Pennsylvania supreme court. Just seven months later, he’s delivered a new record. 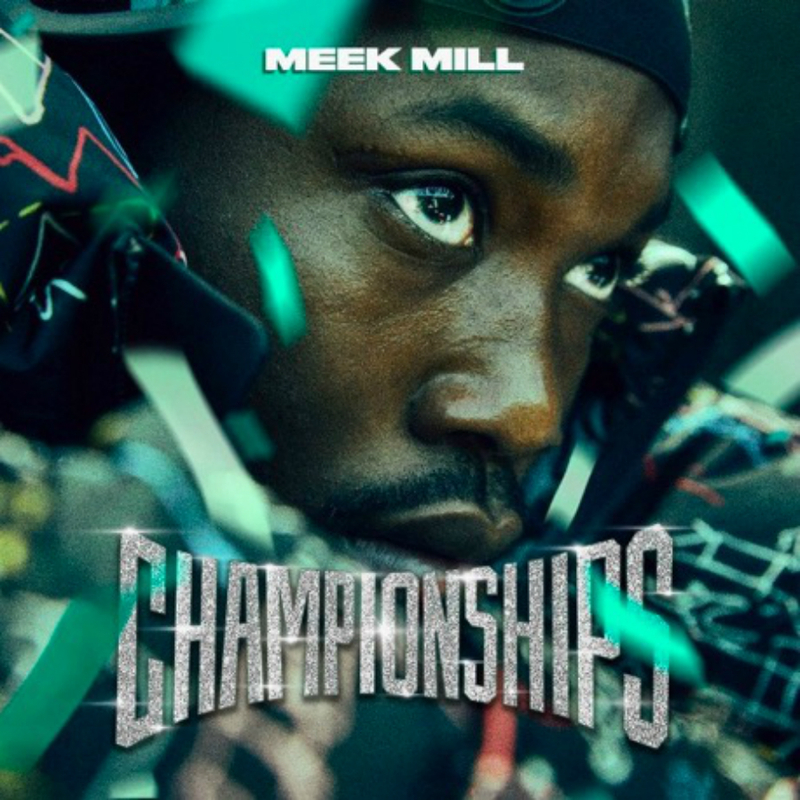 On ‘Championships’, his fourth studio album, Meek Mill raps with the same hunger, passion and drive that he came into the game with - which earned him veteran status at MMG as Rick Ross’s right hand lieutenant - but now with a renewed sense of purpose and direction. On songs like ‘Trauma’ and ‘Championships’ he tells the street tales that his core audience has been built around but manages to balance those tracks with songs for his wider audience such as introspective cuts (‘24/7’, ‘Almost Slipped’), crowd-pleasing anthems (‘Uptown Vibes’), and even goes into full-on trap mode for his reunion with Drake on ‘Going Bad’. All the while, Meek shows growth and maturity, discussing the system and how it affected him, people like him and his family, and how it continues to disadvantage the majority. He details his experience as a black man in America fighting against a system designed for him to fail. This message is probably best highlighted in the JAY-Z and Rick Ross-assisted ‘What’s Free?’ which includes a standout verse from JAY-Z, and uses the same sample as The Notorious B.I.G’s ‘What’s Beef?’ - one of many major samples on the record. Meek clearly has a lot to say with the album coming in at 18-tracks and with a host of features, including Ella Mai, Kodak Black, Cardi B and more, leaving the record feeling a little bloated. But after having to “beat the streets, beat the system, beat racism, beat poverty”, Meek Mill has definitely earned his place as the people’s champion, and in turn has provided his best album to date.